I’d like to tell you about half human fabulous creatures. 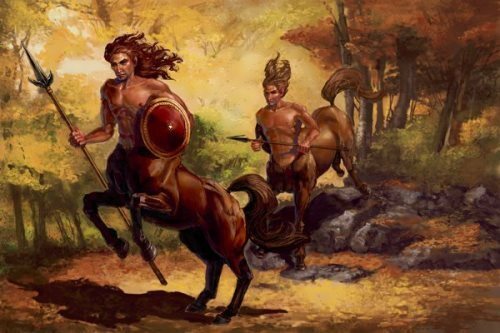 Creatures came from different cultures’ mythology and folk tales. A sphinx is a creature with the body of a lion and a human head, sometimes with the wings of a great bird. They killed and ate those who couldn’t answer their riddle. The Egyptian sphinx is typically shown as a man, but the Greek sphinx is a woman. Both were guardians flanking the entrances to temples. 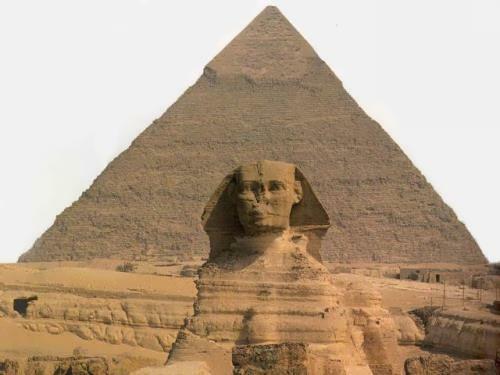 The most famous sphinx is the Great Sphinx of Giza, which is located to the east of and below the pyramids. It has become an emblem of Egypt, appearing on its stamps, coins, and official documents. 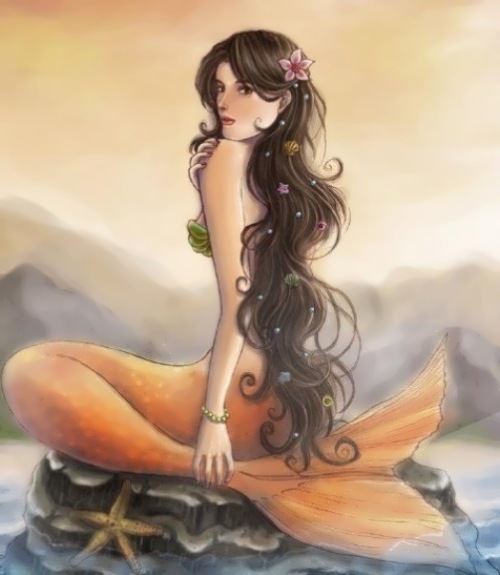 A mermaid is a legendary creature with the body of a girl and the tail of a fish. They appear in the folklore of many cultures worldwide, including the Near East, Europe, Africa and Asia. Mermaids are sometimes associated with floods, storms, shipwrecks and drownings. They are associated with the mythological Greek sirens. Christopher Columbus said that he saw mermaids while exploring the Caribbean. 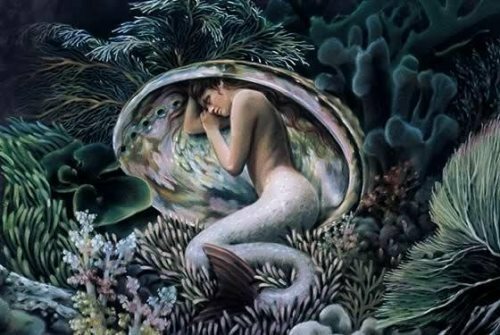 There is a well-known fairy tale «The Little Mermaid» (1836) by Hans Christian Andersen. 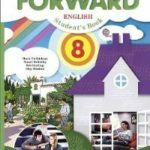 The word mermaid is a compound of the Old English mere (sea), and maid (a girl or young woman). In Greek mythology, the Sirens were beautiful but dangerous creatures. They lured nearby sailors with their enchanting music and voices to shipwreck on the rocky coast of their island. Sirens are found in many Greek stories, particularly in Homer’s Odyssey. They were called the Muses of the lower world. In Greek art, Sirens were represented as birds with large women’s heads, bird feathers and scaly feet. Later, they were shown as female figures with the legs of birds, with or without wings, playing musical instruments. 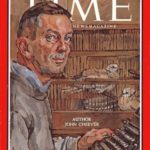 Birds were chosen because of their beautiful voices. 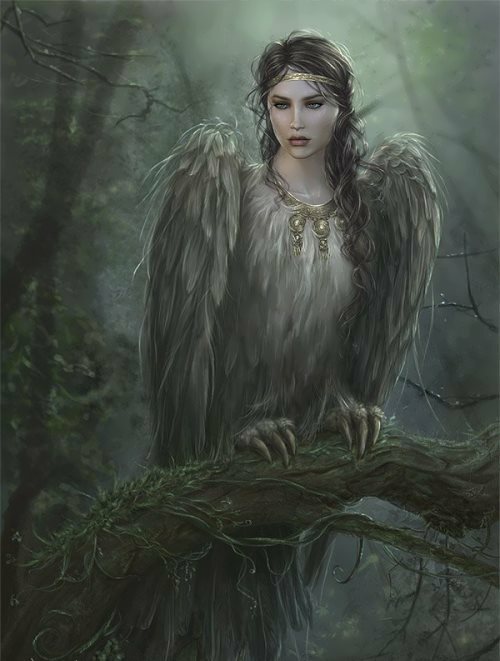 A harpy was a female monster in the form of a bird with a human face in Greek and Roman mythology. As we can see harpies look very similar to sirens. However harpies were represented as ugly winged bird-women. They were agents of punishment who abducted people and tortured them on their way to Tartarus. They were vicious, cruel and violent. Triton is a mythological Greek god, the messenger of the sea. He is the son of Poseidon and Amphitrite, god and goddess of the sea respectively. 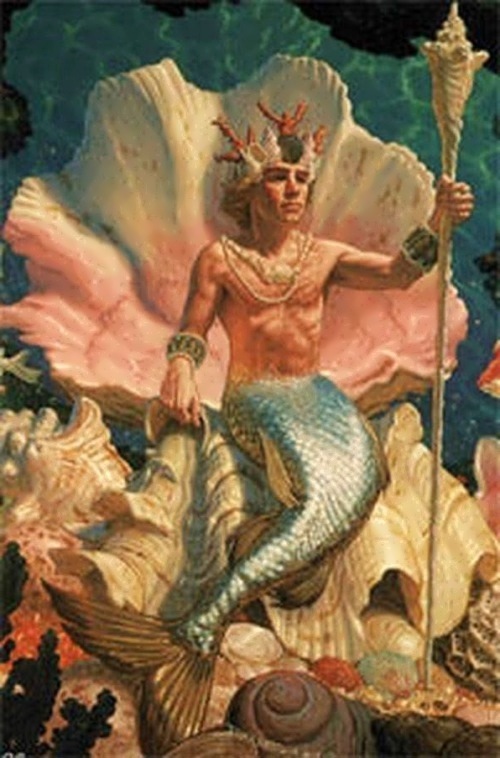 He is usually represented as a merman, having the upper body of a human and the tail of a fish. Like his father, Poseidon, he carried a trident. 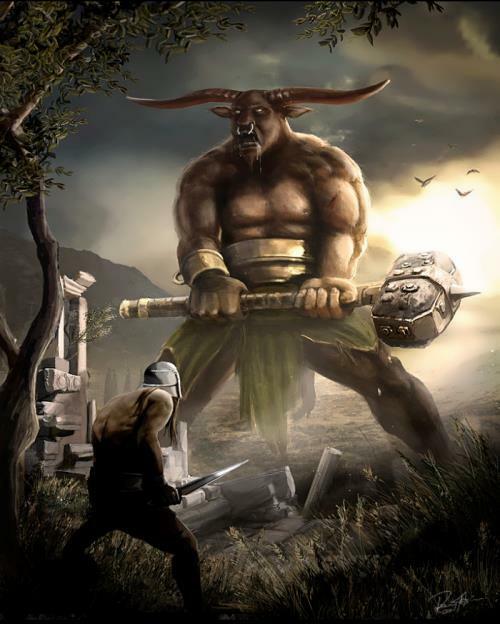 A Minotaur is a creature with the head of a bull on the body of a man in Greek mythology. From Classical times through the Renaissance, the Minotaur appears at the center of many depictions of the Labyrinth.